From North to South, Argentina offers a wide variety of sights. From the arid mountains in the North, going through Cuyo –the region of wine–, the attractive Iguazú rainfalls, to the diverse European sights in the Patagonia. 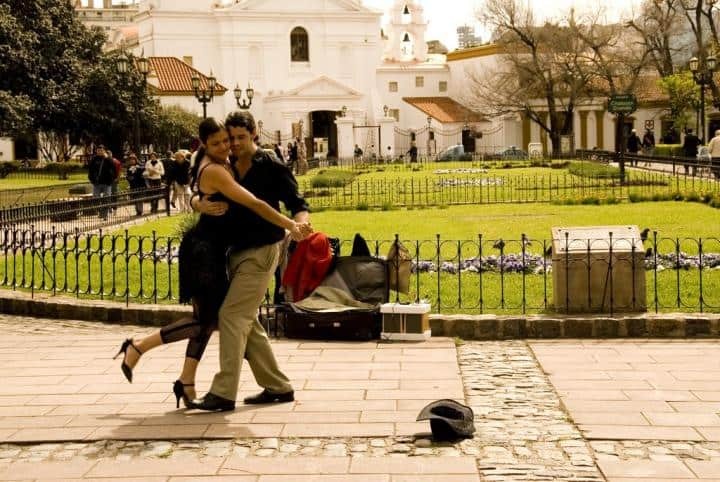 However, the entrance to all these attractions is, with no hesitation, the cosmopolitan city of Tango, Buenos Aires, an urban experience to all tastes. By strolling around the city of Buenos Aires you will see abundant side-walk cafes, museums, theaters, bookstores, shopping malls, street fairs, ice-cream shops, and exquisite restaurants. You might have probably heard about Buenos Aires being the “Paris of Latin America”. Well, you could say that until you reach your pocket. After 2001 devaluation of the peso, everything (medical services included) became very cheap in comparison to the rest of the world. 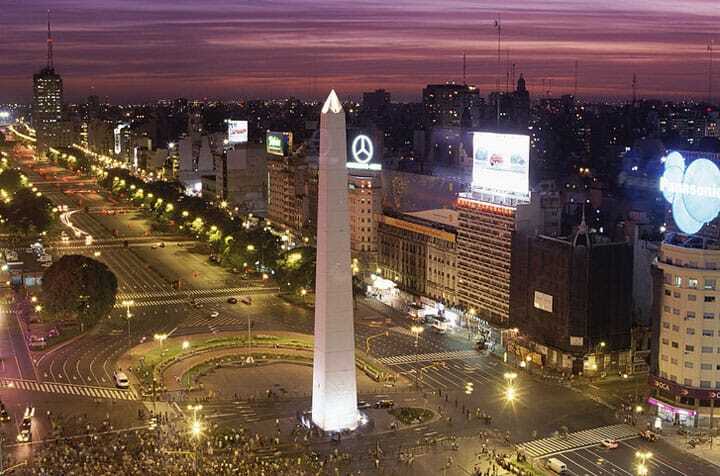 Although Argentina has gone under inflation after the crisis, it is still one of the most (or the most) affordable cosmopolitan city. The currency is the Argentine Peso and the exchange rate is around AR$3.85 for US$1 or AR$5.70 for EU$1. This exchange rate will allow you to live like a king, getting the very best of a cosmopolitan city and an impressing country. In Argentinean history, Medicine represents one of the fields where achievements and prestige are mostly found. Argentinean professionals are reputable and respected in the whole international medical community. Among other recognitions and achievements, Argentina has received two Nobel Prize and has developed the by-pass surgery. The medicine nowadays offered in Argentina relies on highly trained doctors and the latest medical equipment. The Argentinean private medical care is equivalent to the medical care from any developed country in the world. Argentina dentist Dr. Samuel Pelcman has been practicing restorative and cosmetic dentistry in the heart of Buenos Aires for more than 35 years. With advanced training and vast experience, Dr. Pelcman has helped more than 15,000 Buenos Aires dental implants patients gain healthy, beautiful smiles. Along with his caring staff, he has built a reputation as a leading dental provider of root canal therapy, periodontal care, dental veneers and teeth whitening in Buenos Aires.